In 6 Trends Shaping Analytics Strategies in 2016, Deloitte identified the internet of things (IoT) as a key driver of business innovation. Sensors and beacons on countless objects connected to the internet are generating and transmitting a wealth of data around the clock.  The data reports the status of these connected objects. To take advantage of the revolutionary opportunities that IoT offers, businesses will need strong data analytics capabilities. Interpreting and understanding IoT data is pivotal. Here is why. MIT research found that organizations with strong analytics capabilities were 3x more likely to profit from IoT than businesses with weaker capabilities. As IoT expands globally, the potential to profit from IoT will become an increasingly important differentiator and competitive advantage. The sheer number of embedded sensors that will connect to the IoT—some 40 billion by 2019—is already driving unprecedented data granularity. The ability to turn that data into actionable insights will determine the winners and losers in the IoT revolution. With that in mind, if you think you are late to the IoT game, you are probably right. The first movers have already started to embrace IoT. The MIT research project previously mentioned found that more than half of respondents expected their businesses to begin to profit from IoT within the next 3 years. That is remarkably fast. Let’s look at the impact the IoT is having right now. For a concept as pervasive as IoT, it can be helpful to consider practical examples of the technology in action. Gartner reports that IoT hardware spending in the enterprise of $868 billion in 2016. 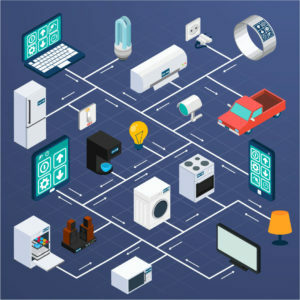 About a quarter of that spend is on IoT-connected light bulbs, HVAC systems, and other items that span across all industries. The remainder, though, is for devices that are industry-specific. Healthcare uses specialized surgical procedure equipment that connects to IoT. Manufacturing uses IoT-connected shipping containers. The automotive industry embeds sensors in cars. And homebuilders embed sensors in walls, doors, and windows. Installation companies exist to implement smart devices into their customers’ homes; places like a crestron distributor offers these services. The IoT provides an opportunity for businesses to extend their knowledge about the products and services they create. Sensor data can report how often end-users use a device, how they use it, and whether they use the device as expected or in novel, unforeseen ways. Healthcare manufacturers can learn exactly how often surgical teams use their device once it is in the field. Manufacturers can learn about the conditions under which their shipping containers move in transit, such as temperature, humidity, and shocks and vibrations. The infrastructure required to gather IoT data is already in place. The greater challenge for businesses is harnessing the amount of data available and the variations in the form of the data. Paradigm understands the challenge of sifting through vast amounts of data. The reward for successfully embracing IoT data, though, is deep insights relating to your customers, products, services, and industry. In short, companies that can excel at analytics will be ready for the IoT revolution. The patterns and trends you identify in the data can tell your business not only what is about to happen with your customers and your products, but it can also recommend specific actions you should take to maximize profitability. Harnessing the power of the IoT can fuel innovation, revenue, and growth in your business for years to come. Is your business prepared to succeed in the IoT revolution? Reach out to Paradigm for analytics solutions that help your teams maximize the value of your information for your business.